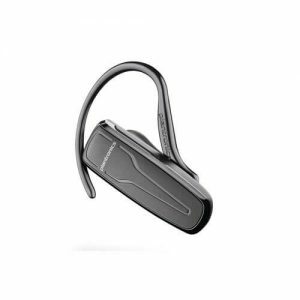 The Blackwire C720-M Binaural Corded USB Bluetooth Headset from Plantronics offers high-quality audio and Bluetooth connectivity to mobile phones and tablets. In addition to the audio quality, enjoy Smart Sensor technology that automatically answers a call when you put on the headset. 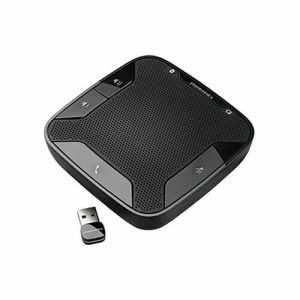 For those who wish to take their mobile calls throughout their home or office, this is accomplished using a detachable USB cable. 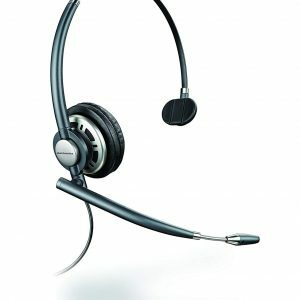 The C720-M has a durable metal headband, fits over your head, and is binaural, so it covers both ears. In addition to providing stereo sound, this helps to provide greater focus and concentration by blocking background noise. There is also a flexible and noise-canceling mic and soft ear cushions, while wideband audio (up to 6,800 Hz) helps deliver rich and clear audio and reduce listening fatigue. Additionally, SoundGuard technology helps protect against noise spikes above 118 dBA. It is also possible to use this headset to listen to streaming media via integrated A2DP; to aid in this, a dynamic equalizer automatically adjusts audio settings between voice calls and music. Additionally, digital signal processing helps provide natural vocal frequencies. 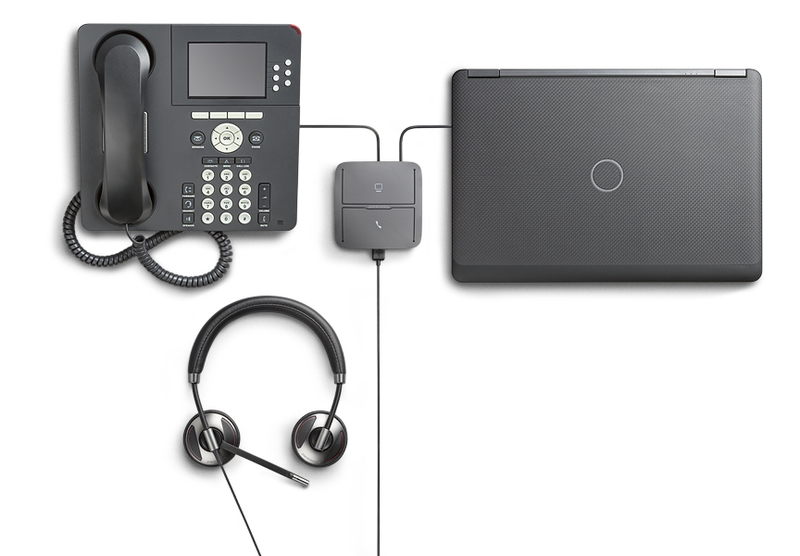 The C720-M has been optimized for Microsoft Lync and OCS 2007. 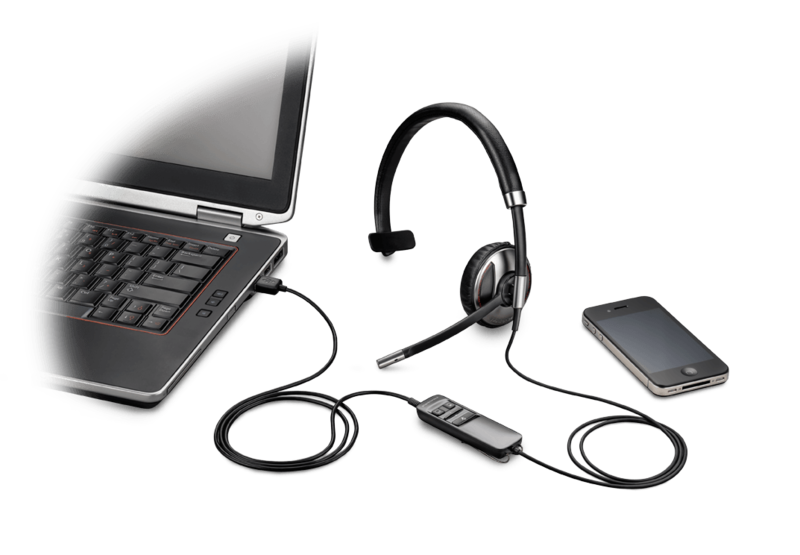 It also features Smart Call Transfer, which automatically routes audio from a mobile device to the headset whenever its put on, and vice versa. Inline indicator lights and voice prompts give connection, mute, and volume status. Lights on the earpad also lets others know when you’re on a call.